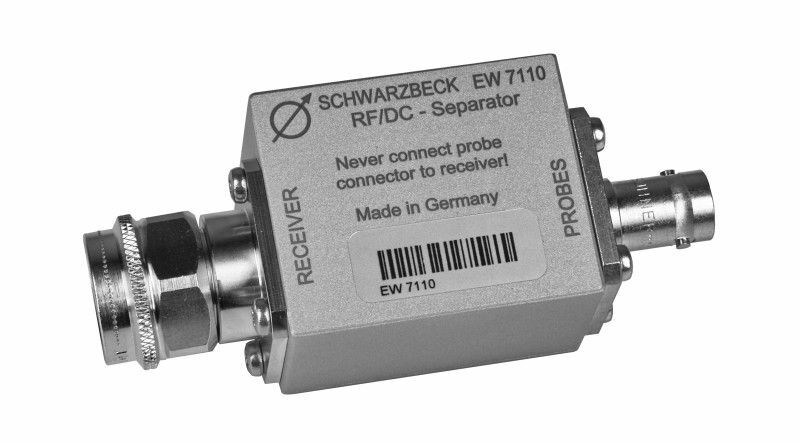 The DC-Separator EW 7110 is used for powering the Probes HFSL 7101, HFSH 7102 and EFS 7103. 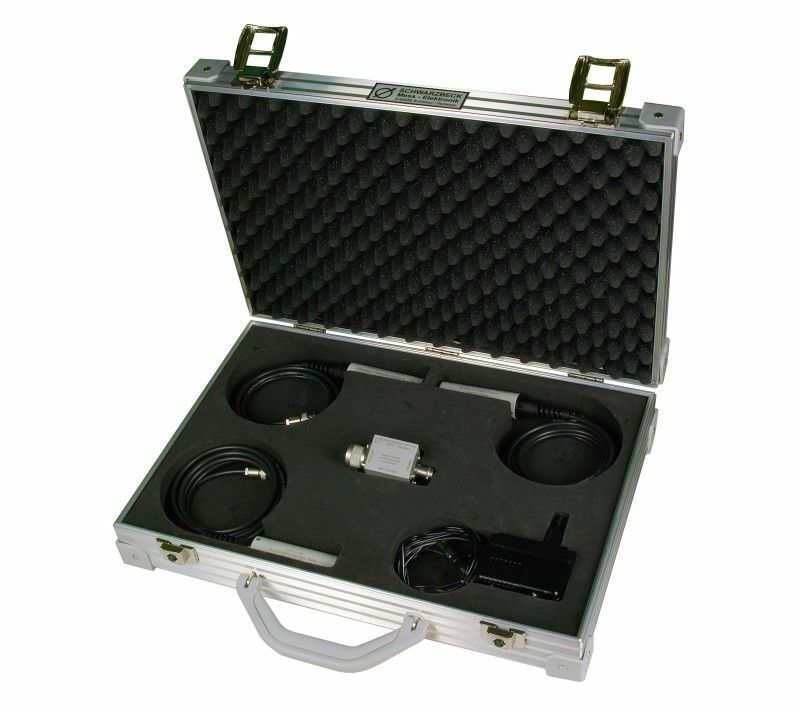 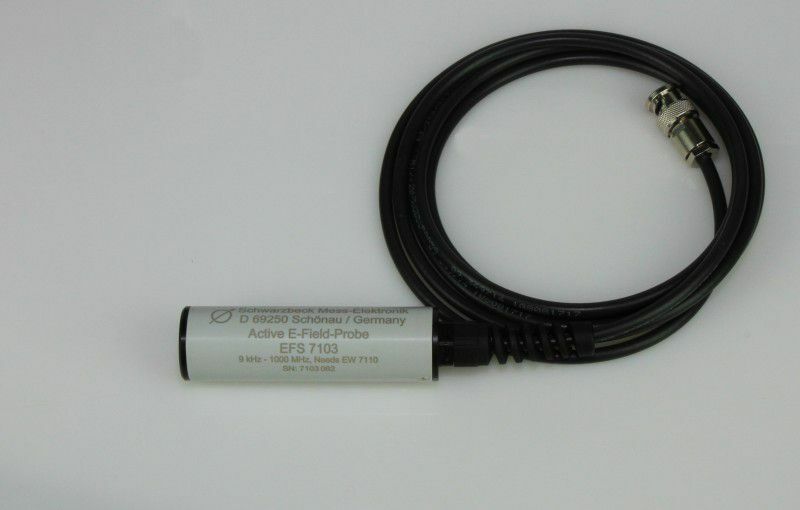 The DC-Separator and the named Probes are available in a practical case in FS-SET 7100. 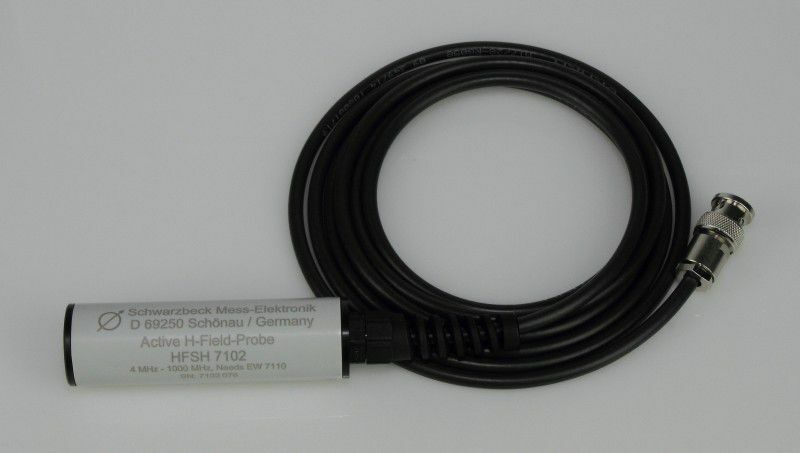 The power adapter ACDC 7110 is required for operation.